Breathe. It’s the first word to catch your eye on attorney Teddi Ann Barry’s website. Simply and succinctly this one word captures the essence of this popular divorce attorney’s philosophy. Facing one of the most stressful, emotional and heart-wrenching events of their lives, clients who reach out to Teddi Ann are immediately welcomed with calm reassurance and the promise that she’ll guide them through this complex time with the least amount of contention and hurt possible. “Clients come to realize that their family can be saved from pain and colossal wastes of time when they divorce with grace and without contention or the notion that gambling their future with the court is a good idea,” she says. Aggressively compassionate, Teddi Ann protects her clients zealously, but with the least amount of drama, antagonism or added cost. With offices in Cherry Creek, Castle Rock, Thornton, Vail and Steamboat, Teddi Ann attracts many high-end asset cases with clients particularly sensitive about privacy, maintaining control of the process and not over-spending on unnecessary litigation and “old school” mentality of divorce law. Some clients who desire an adversarial approach are referred to other attorneys. 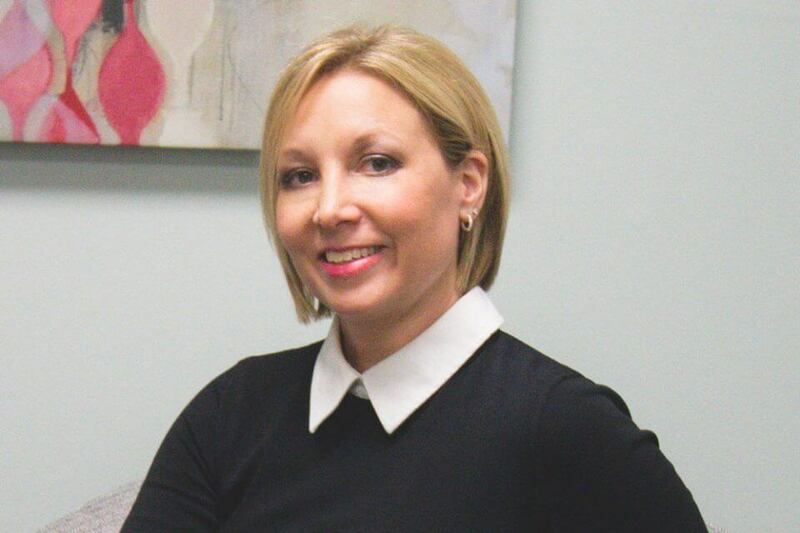 Teddi Ann, who has been practicing law for nearly twenty years is also a trained mediator, collaborative law attorney and has created a new process for families known now as unified divorce. The process of divorce has been evolving, offering more options over the years. Many couples, who want a divorce without the rancor and avarice they’ve seen with other couples, try a do-it-yourself approach. But that’s never a good option. Divorce is a serious and binding legal matter that should involve professionals who understand the law and can effectively guide clients through the process successfully. Clerking with the public defender’s office in the juvenile division, she had a front row seat to the effects of divorce on families and children. “It was easy to see how many of the kids’ problems were related to family issues,” says Teddi Ann. “Once I went out on my own, I got a contract with Arapahoe County doing dependency neglect work. So, for the first six years of my career I was representing kids that were removed from their homes for abuse and neglect and then I represented the parents as well,” she continues. “I was totally immersed in legally protecting these babes in foster care, trying to help parents and families reintegrate, and making arguments to the court for or against termination of parental rights in some cases… really hard work. “But from there, obviously, the move to private practice was a reasonable transition,” she adds. Dealing with such emotionally charged cases, most of them involving innocent children, Teddi Ann realized she had reached a point where it was time for a change. She says that her last case with the state was particularly draining, making the decision to move a must. From the outset, Teddi Ann had a clear vision of what approach and philosophy would drive her family law practice. She was prepared to offer a mindful resolution for those going through divorce. Teddi Ann Barry P.C. has an effective and highly-trained group of professionals who work diligently to help their clients through the legal process in the most financially sound and emotionally safe way possible. By first focusing on the safety and welfare of those involved, and immediately gathering the financial information necessary to determine their client’s options for settlement, they are constantly working towards resolution instead of litigation. Of course, there are times when litigation and court appearances prove unavoidable. Because of the level of experience of our professionals, our commitment to high≠quality client care, our desire to work in the most cost≠effective and time efficient manner possible and our strength to work as a team to help every client, I truly believe our firm is the best choice for anyone seeking divorce or in need of family law help. While she has always preferred non-confrontational resolutions when it comes to family matters, Teddi Ann’s own divorce has given her an even clearer and more empathetic perspective on what her clients are going through. Teddi Ann has also created and is having significant success with unified divorce. Because no two people, or couples, are alike, Teddi Ann and her team are trained and experienced in a variety of legal methods. Once a client meets with Teddi Ann, they will together determine which approach is best for each client. Are there children involved? Extensive properties and assets? Every aspect of a couples’ lifestyle will be considered before forming a plan. Teddi Ann’s team’s diverse expertise extends to: mediation, collaborative law, parental responsibility, pre-nuptial agreements, modifications, litigation and unified divorce. Because divorce is typically such a contentious and adversarial situation, it’s easy for unscrupulous attorneys to take advantage, drawing out the process and racking up the charges. Teddi Ann’s approach is quite the opposite. With a professional and completely devoted team, Teddi Ann has created an environment that offers comfort and support while not incurring excessive financial cost. “For example,” she says, “Our client care manager, Gracie, spends a lot of time with each client. Because divorce is such an emotional experience she’s the one who will spend time listening to them vent and basically talk through their immediate issues and concerns without ever charging for her time. “Gracie and our paralegals are very good at their jobs and genuinely care about each client,” Teddi Ann adds. It’s not by accident that Teddi Ann Barry P.C. has an all-female team. “I was lucky enough to find women who I’ve known for years or have worked with previously to build our team. It really is a sisterhood. My dream is to build a ‘forever career’ for everyone that works with me,” says Teddi Ann. As a single mother of two young children, Teddi Ann and her family make their home in the Mayfair neighborhood near Cherry Creek. Even with six office locations throughout Colorado, she is able to accommodate her clients everywhere they might be. Teddi Ann is also a prolific writer and guest speaker, with her own blogs on various divorce sites as well as working to develop a radio show and podcast designed for those facing struggles in their marriage. Her first book is due to be published by the end of the year. Family law is hard, emotional and difficult. 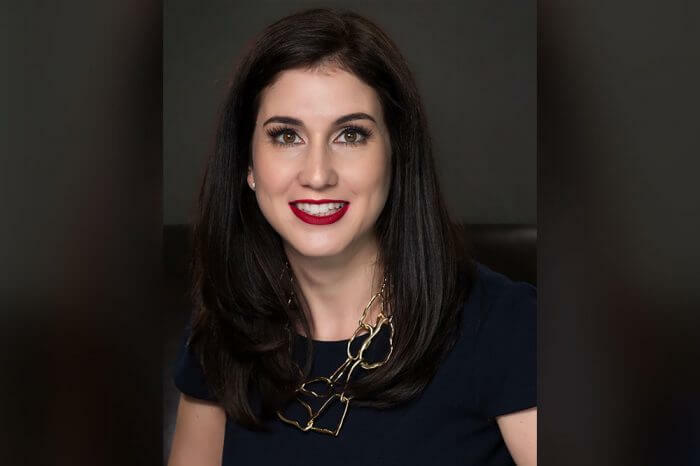 When there is opportunity to understand a different, a better way to divorce, Teddi Ann believes she can help clients get past the anger, fear, and paranoia that so many attorneys and professionals have capitalized on through litigation. She welcomes the opportunity to speak about divorcing differently and hopes every family can move forward in the most cost-effective and time efficient way possible. A family law attorney since 2012, and mediator since 2017 Jane Senior manages the firm’s South Metro operations from Castle Rock, Colorado. As the firm’s main paralegal, Michelle assist with management of the firm’s operations. She has been working in family law for more than 18 years and has been with Barry since 2013. Bringing over 18 years’ experience as a family law paralegal, Tina supports clients and attorney Cox in the Castle Rock office. Katy has been with the firm since 2013 and best friends with Teddi Ann since 1979. 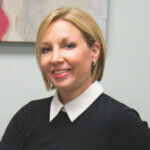 She works with clients to explain payment processes and handle their payment processing needs. Gracie’s primary responsibility is managing incoming calls and responding to client’s needs and listening to their concerns. Susan Cushing is the assistant editor of Attorney at Law Magazine as well as a staff writer. She has been contributing to the magazine for more than five years.